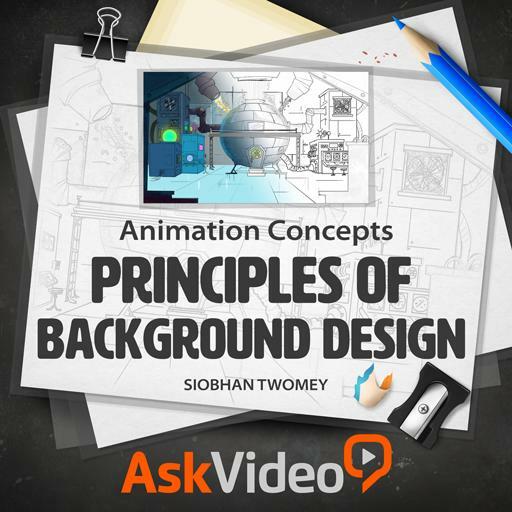 Animation Concepts 201 - Principles of Background Design. Background designs start off with a rough sketch. True or false? What is a Key Location? Which type of shots helps to establish a scene? How do you delete a layer in Photoshop? What kind of camera move is often used when characters are walking? Symmetry tends to make an image dynamic. True or false? A _____ simulates a camera move, by scaling up the background. Background Design is a part of animation production. True or false? Why do you need to check the storyboard for characters and action? What is the best way to brainstorm creative ideas for backgrounds? When working on a background for an animated show, your creation will be the main attraction. True or false? What is a camera pan? It means "no board panel"
What is the compositor's job? Is perspective important in drawing backgrounds? The Horizon Line represents the vanishing point in the perspective grid. True or false? The vanishing point is always in the center of the picture. True or false? Is visual language important for Background Design?